The Equal Representation for Actresses Campaign  focuses on redressing the balance in commissioned work. Commissioning is so important if, as an industry, we are going to achieve equal representation on stage and screen. Arguably a lot of under-representation is down to unconscious bias. This is so changeable. We need to commission 50:50 male and female writers and employ more gender-balanced creative teams. This is already happening. The King’s Head Theatre is a great example with its new gender policy and Michelle Terry, soon to be artistic director of Shakespeare’s Globe, has made the commitment that whole seasons will be 50:50. Anyone can be a catalyst of change, no matter how big or small the project. 2. Is equalising gender an option? 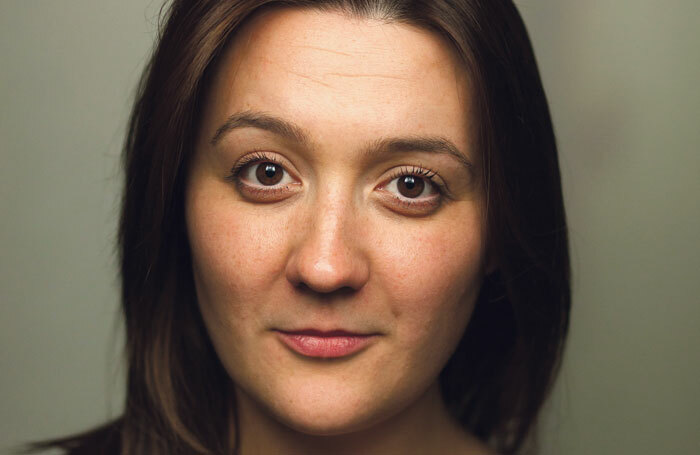 All Change Please  by Lucy Kerbel of Tonic Theatre is a must-read if you want to be active in addressing the inequality in gender representation. It’s a practical guide to achieving gender equality in theatre and why it matters. Lucy uses an analogy about the 5p plastic bag tax that proved to me that change, regardless of size, matters. It was the catalyst for my involvement in this campaign and I hope it will be for others too.